How did she get her big break? 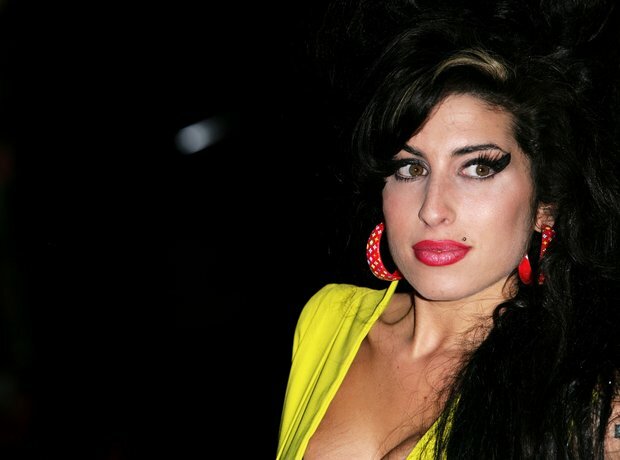 Amy Winehouse facts: How did she die, who was her boyfriend and how many tattoos did she have? 3. How did she get her big break? Amy got her first guitar when she was 13, and began writing music a year later. Her break came at 16, when her ex-boyfriend, soul singer Tyler James, sent a tape of her singing with a jazz band to his A&R manager. It eventually led to a contract with the Island/Universal record label, and a publishing deal with EMI. See the full gallery: Amy Winehouse facts: How did she die, who was her boyfriend and how many tattoos did she have?